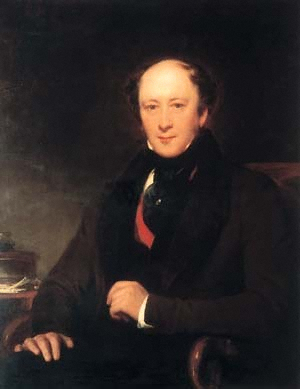 Planché, James Robinson (1796-1880): A prolific writer of perhaps two hundred plays of all genres. Thirty-two of his pieces were performed at the Adelphi of which the most popular was the farce Who’s to Father Me? He wrote all genres and was especially talented in adapting French plays and writing extravaganzas. He was also a noted antiquarian who insisted on historical accuracy in productions.